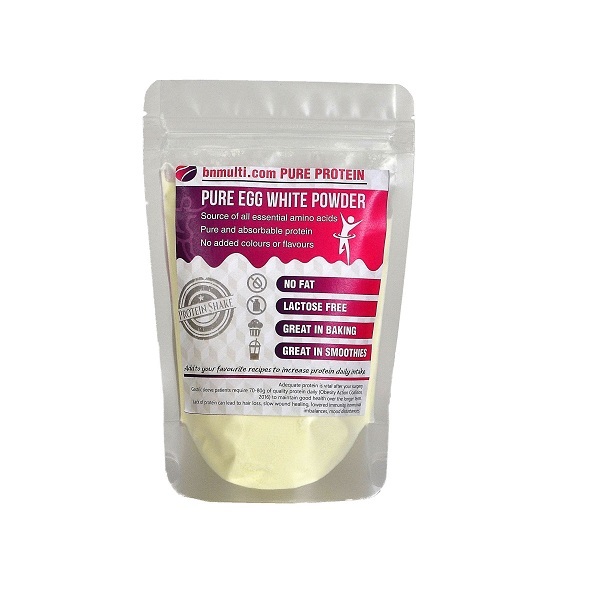 Pure Egg White Protein Powder by BN Multi is a zero fat, complete and high protein product. Pure Egg White Protein Powder by BN Multi is a very versatile product as you can easily mix this in smoothies, desserts, muffins, omelettes and it can be perfectly suitable to use for baking purposes. Pure Egg White Protein Powder by BN Multi is an eggcellent product if you’re looking to add more protein in your diet as it contains zero fat and it is high in protein. Pure Egg White Protein Powder by BN Multi also helps to assist with muscle recovery and repair. So what’s really not to love about another fantastic product produced by BN Multi? 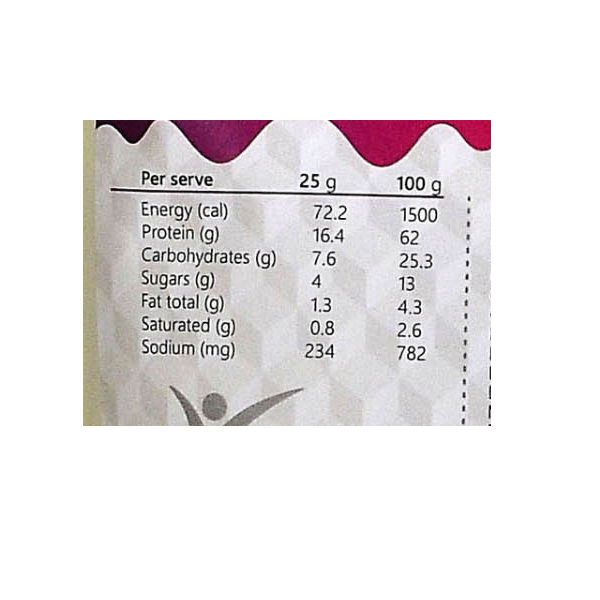 Manufacturer recommends adding 25g of this product with 200ml of dairy or non-dairy milk and blend in the blender. This product is perfect for high protein baking, desserts, your next smoothie creation! Consume 1-3 servings daily depending on your daily dietary requirement as advised by a health care professional.